How are you? I hope you're doing just fine. Well I'm on the edge of holiday right now. and I'll going back to school on July 18 huft. 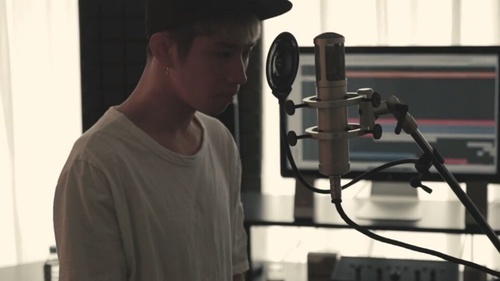 I already watched that cover by Taka too, love it!